Christa Cotton is the owner of El Guapo Bitters in New Orleans. 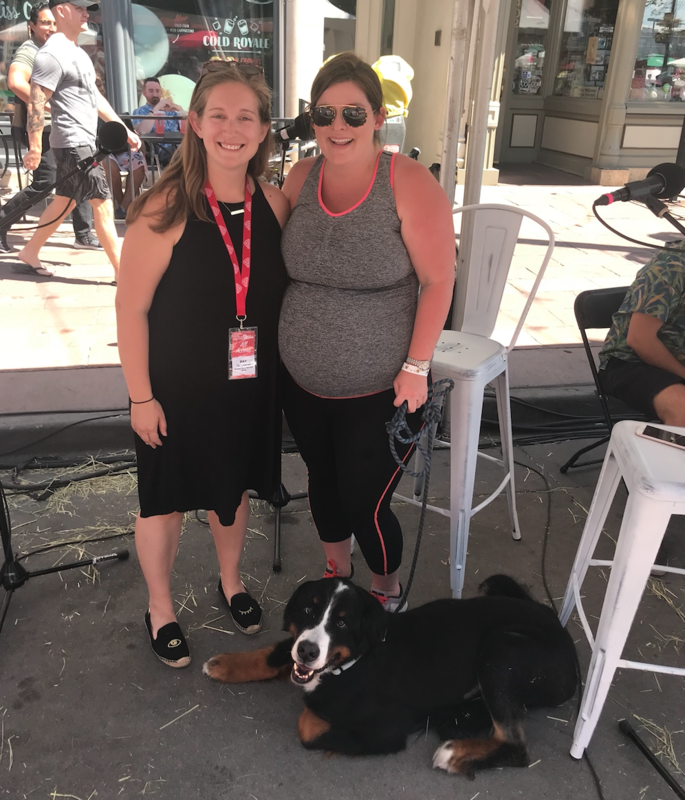 She stopped by the HRN tent at Slow Food Nations with her dog, Winston, to talk about the history of El Guapo and share how her team’s getting ready for the upcoming Tales of the Cocktail. Originally founded by a local bartender at a popular upscale (but since shuttered) restaurant in the French Quarter, El Guapo began commercial production in 2014. All ingredients are locally sourced and traceable to the farm level, or third party certified organic. The entire line is non-GMO and vegetarian, too. Winners of two 2018 Good Food Awards; El Guapo products can be found behind upscale bars and restaurants across the US and abroad, as well as on store shelves at fine independent retailers and national partners like Whole Foods. Recently featured in Coastal Living, Southern Living, Cooking Light and Edible, El Guapo is growing beyond its roots in the Gulf South region.